Sydney’s best massages – delivered to your home, hotel or work. Book same-day or in advance. Australia wide, 7 days, 8am-11pm. We bring everything! All Blys therapists are qualified, insured and have been through a rigorous screening process to ensure you get a 5-star treatment. Most have worked at top clinics, spas, and gyms in Sydney. If you seek relaxation, need some relief, or just want to spoil yourself, we’re here to help. Blys is the fastest-growing home massage service in Sydney. Sydney is a multicultural hub with a fascinating heritage and incredible architecture. As the largest city in Australia, many people call this beautiful, thriving city home. If you’re looking for a massage in Sydney, Blys is your solution. 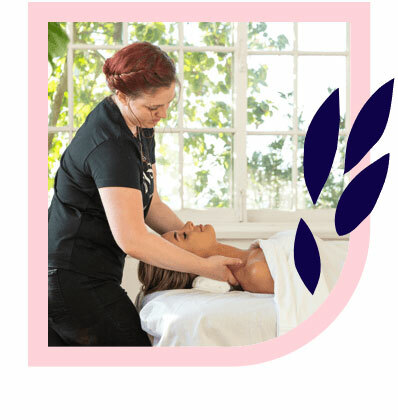 As Australia’s best mobile massage service, Blys connects qualified, professional massage therapists with clients all over Sydney and its surrounds, so book your next home massage online now. We provide Swedish massage, remedial massage, deep tissue massage, pregnancy massage, sports massage, couples massage, and chair massage in Sydney. Long smooth strokes and kneading. Perfect for stress relief & relaxation. A strong treatment targeting aches. Perfect for back pain. Designed for performance & recovery. Perfect before or after a work-out. Excellent way to defeat stress and discomfort during pregnancy. Wind down with a companion – simultaneously with two therapists, or back-to-back with one. Seated massages with one or more therapists. Perfect for corporate events or offices. 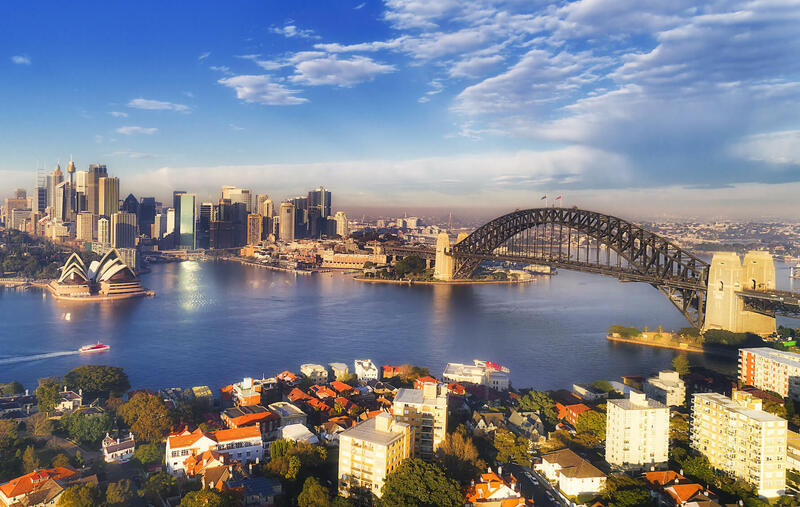 Sydney’s is Australia’s most iconic city. Between the Harbour Bridge, Opera House, Sydney Tower, Taronga Zoo, Sydney Aquarium (and the list goes on), there is always something going on around here. We know Sydneysiders work hard. This is a busy city. There’s a lot of people, a lot of traffic, and a lot of things that can make us anxious, irritable or just plain tired. Sometimes it feels like we’re constantly switched on, with deadlines and quotas and trains to catch. A massage is the perfect way to indulge in some much needed YOU time. Massage doesn’t have to be a luxury – it’s good for your mind, body and soul, so give yourself a break. If you’re craving a relaxing Swedish massage, Blys offers home massage, hotel massage, and couples’ massages. If you’re in need of a therapeutic remedial massage, Blys also offers sports massage and deep tissue massage. For all our Sydney mums-to-be out there, why not indulge in a specialised pregnancy massage with Blys? Gift vouchers and packages are also available, so treat yourself or your friends this season! 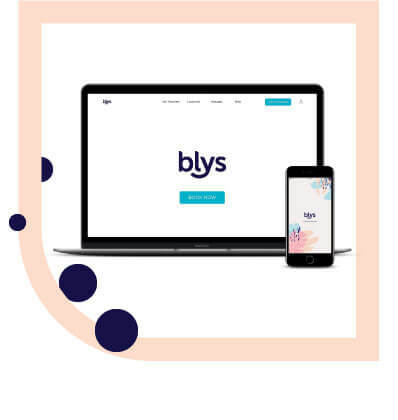 A massage is just one simple thing Blys is making available throughout Sydney to ensure that the people of this magical city are living their very best lives. Ready to relax in your Sydney home? Looking for massage therapy jobs in Sydney? Join Blys today, Australia’s largest network of elite therapists. Currently recruiting in Sydney. Apply here.